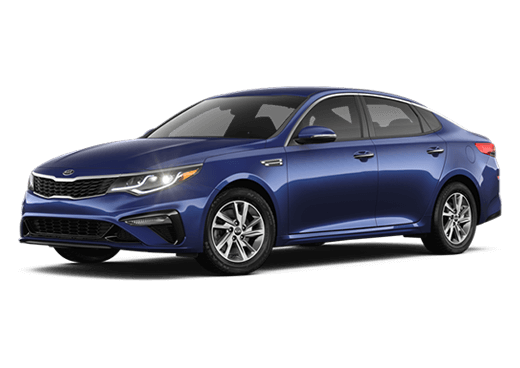 Discover the next generation Optima. 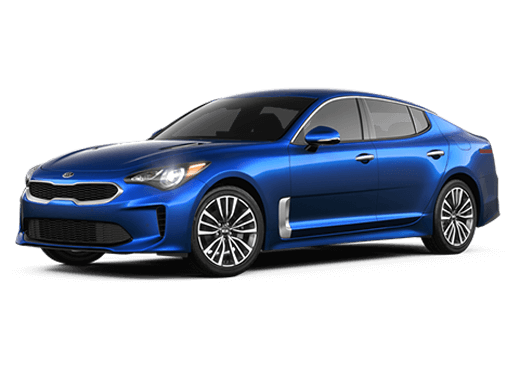 Optima’s updated, emotionally charged exterior is punctuated at every corner with striking, all-new front and rear fascia, completely redesigned down to Kia’s signature Tiger nose grille. The fresh interpretation of the iconic Optima simply can’t—and won’t—be ignored. Bolder than ever before, Optima’s signature Tiger nose grill is as pulse-racing as it is eye-catching. Adding to the excitement are sleek new headlights with available bi-xenon High-Intensity Discharge (HID) Headlights, Dynamic Bending Light (DBL) and High Beam Assist. This is a sedan that demands attention, and gets it. The updated driver-side console features a cleaner, horizontal design that streamlines ergonomics and helps create a greater sense of space. 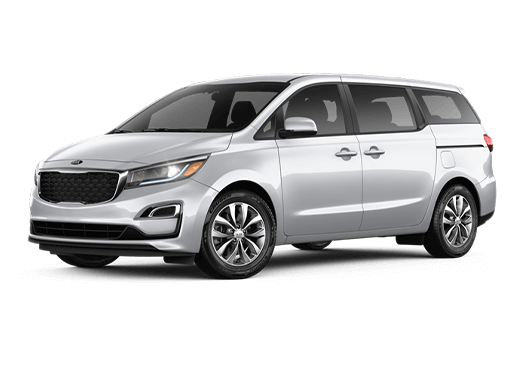 From finer, premium seats that make driving more comfortable to a spacious cabin full of refined features, Optima offers a higher level of comfort and available amenities than ever before. 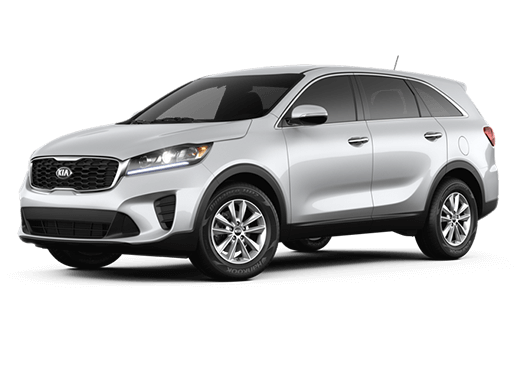 Be more aware of obstacles and other unpredictable changes in the road with the available Forward Collision Warning (FCW) system, which activates and alerts you when your Optima detects objects immediately ahead that may cause a potential impact, encouraging you to decelerate. With UVO’s advanced voice-recognition technology, you can command your in-dash system hands-free. Plus, with UVO eServices, infotainment is coupled with an enhanced telematics suite enabled by an exclusive free smartphone app. 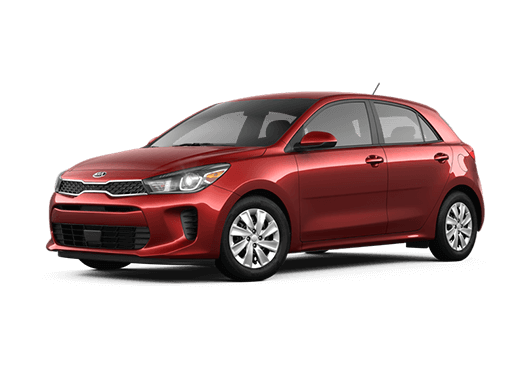 No matter which trim you choose, you’ll be pleasantly surprised by the power and fuel efficiency built into every Optima engine. 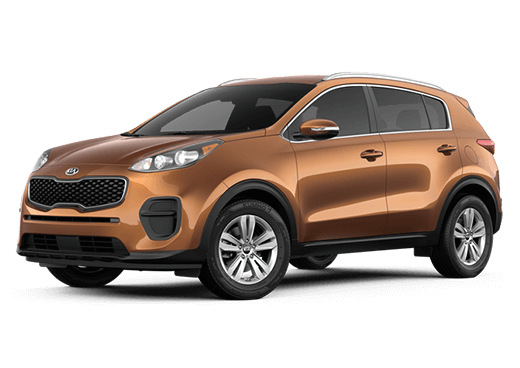 The LX 1.6T trim includes a new 1.6 liter Turbocharged engine with 7 Dual-Clutch Transmission (DCT) that revs up the driver in you, while the SX and SX Limited trims offer the re-tuned 2.0 liter Turbo for those seeking a balance of efficient, real-world power with improved fuel economy. 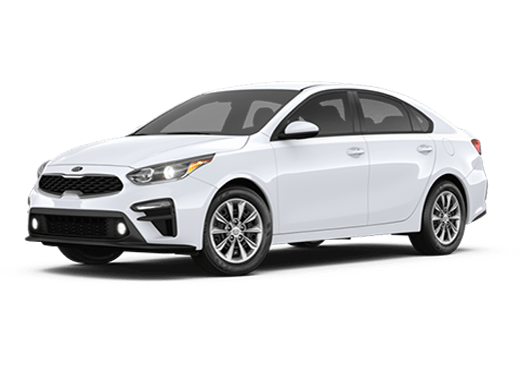 The new Optima uses more than 50.1% Advanced High Strength Steel (AHSS), a 150% increase over the previous model. A new ring-shaped section, defining the boot opening behind the rear seats below the shelf, substantially increases body rigidity. And hot-stamping of components in 16 core stress areas boosts the body structure for better driving dynamics and a quieter ride.